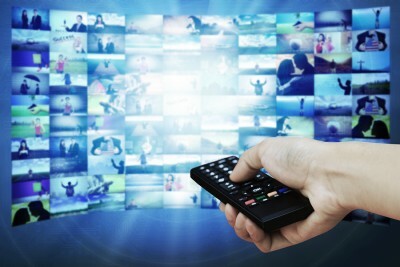 Connected TV: Why Is It So Important – And to Whom? In today’s on-demand culture, the days of passive television viewing are over. People prefer to choose the exa..